Whether you’re building a road, parking lot, or airport runway; improving infrastructure provides construction professionals the satisfaction of building something significant for the community and state. 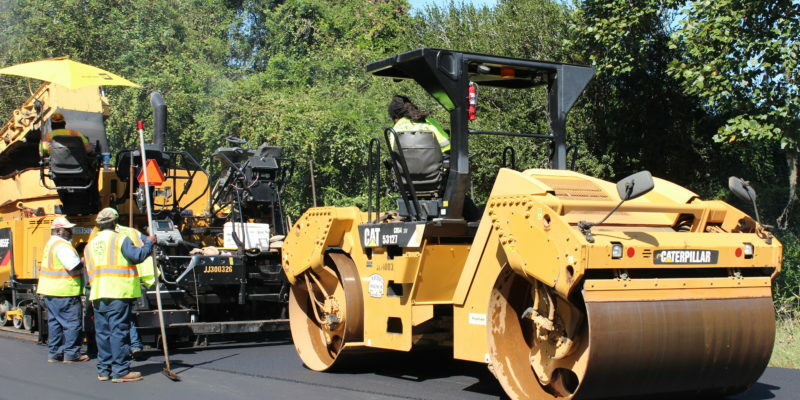 If you are a high-school student, recent graduate, or mid-career professional; the asphalt industry just may be the place where you find your niche. While Road Crews and Laborers are a vital asset within paving; careers with this particular industry are not limited to road work. Highway construction heavily relies on Asphalt Plant Managers, Mechanics, Technologists, Human Resources, Safety Inspectors, Administrators, Accountants, and Engineers. All of whom play critical roles in building and maintaining the roads we travel on every day!